I decree Zoe` life in your life where, the enemy have invoked antithetical negative talk, death, even self talk & belittling. I decree that you are WHO God say that you are & anything contrary, contradictory or conflicting words or thoughts against you & your destiny are canceled, nullified, invalidate & void any words of death that were released against you externally & or internally spoken over your life or directly to you from the enemy or his demonic realms; Whether it was negative, false words, evil words, words of curses & wrong spoken words from the soulish realm, this may have included words of ignorance, intentional words, destructive words, words of hatred, ridicule, mocking, wickedness, foul, scorn, contempt, persecutions, sarcastic, torments, cruelty, jealousy & malicious words. Words that have been vicious & accusatory. 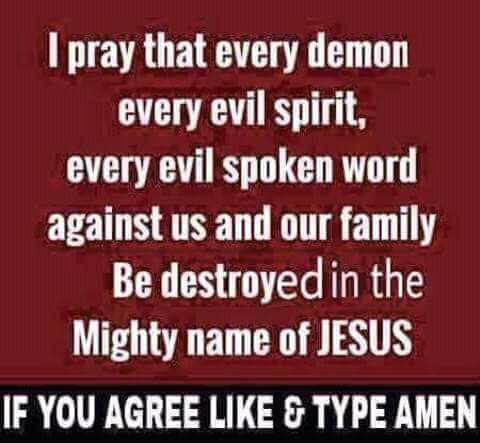 We disallow & negate all words that opposes The Word of God in our lives. 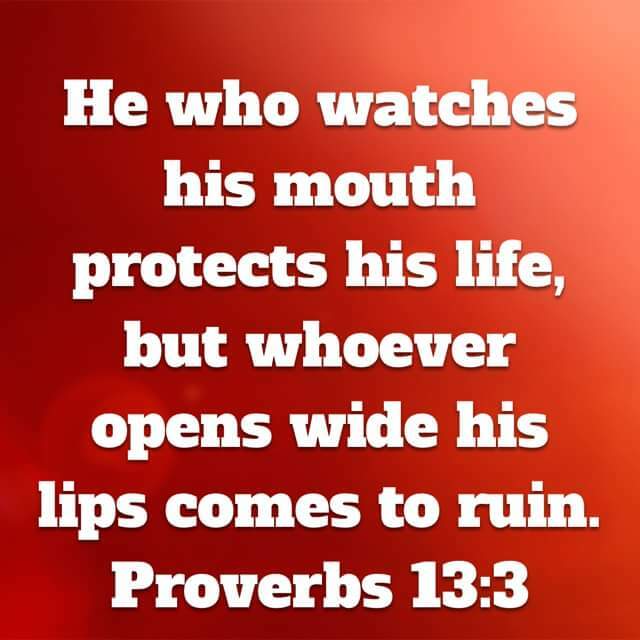 We shall continue to neutralize any ill spoken words over our lives by using the Logos & Rhema Words of God over us & we do expect to see the positive fruits of our own lips as we declare them. We embrace the truths of God over our life that will dispel all the darkness of the enemy this includes fiery darts of destructions & all diabolical plots from the enemy & his cohorts, we do this by putting on the the full & complete Armour of God. We shall continue to decree the scriptures over us to completely cover our minds. We shall keep our mind focused on Christ Jesus & He will give us perfect peace. We will cast down every imaginations & every high thing that exalts itself above the knowledge of God as we put on the Mind of Christ, by renewing our mind in The Word of God, our mind will be transformed by that word. Our mind is battlefield of the enemy, but we are already victorious in Christ, we must continue to denounce & deny the enemy access to our thoughts by discerning every fleeing thought & be aware at all times what we are currently thinking or entertaining in our thoughts. Please remember that every action or deed begins first with our thought process. We are what we believe & or conceptualize about ourselves, thereby we MUST see ourselves the way Jesus view us according to the truth of His scriptures. Let our thoughts bless us as well as others. Do think of positive & healing thoughts, some of these thoughts may also include God’s covenant blessings & promises, His deliverance, prosperity, security, for our own well-being which ultimately pleases God & bless others.